PDG’s office refurbishment was recently featured on yellowtrace.com.au, one of Australia’s leading online design publications focused on Interior Design, Architecture, Art, Photography, Lifestyle & Design Culture. 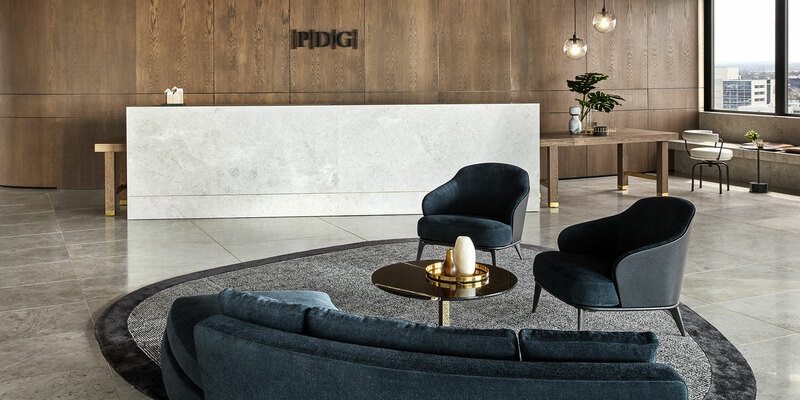 Alex Hopkins, Principal Interior Designer at Studio Tate, who worked with PDG on the development of our new office, was interviewed for the article. To see a full set of images and read the full article, click here.